Following the issuance of initial permits in August, ASGC kicked off the project work aimed at adding further retail space to the bustling Downtown Dubai, said a statement from the company. To ensure the highest levels of efficiency in the construction process, ASGC has applied state-of-the-art technology solutions to assist in the project’s ongoing work, said the statement. This includes the deployment of sophisticated 3D-laser scanning to allocated utilities throughout the development. ASGC is also using BIM modelling for full coordination of the construction activities, it added. 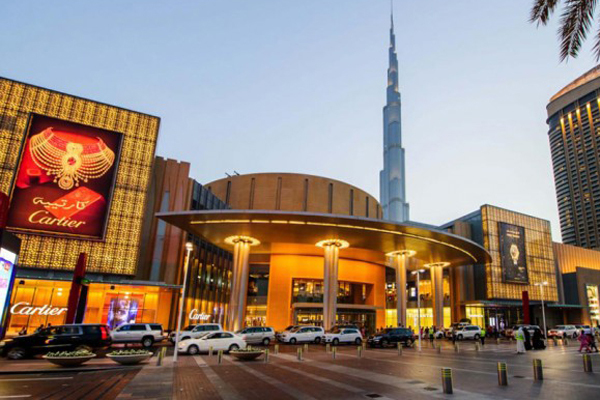 Bishoy Azmy, the chief executive of ASGC, said: "The expansion of The Dubai Mall will be another significant landmark in the city’s retail landscape." ASGC, he stated, has grown progressively over the last three decades with a clear vision for the future.